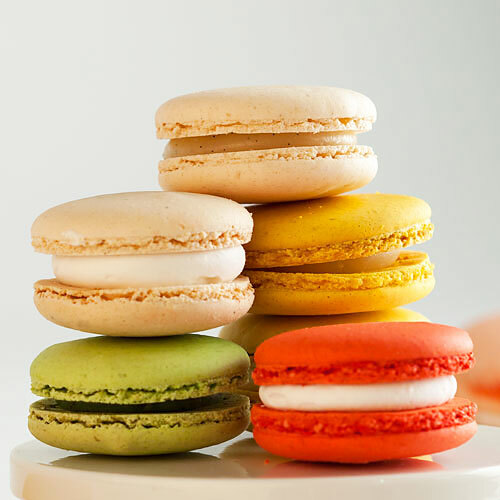 A French macaron is a heavenly almond meringue cookie filled with ganache (not to be confused with the American coconut “macaroon”). The Valentine Macarons by ‘Lette make a perfectly scrumptious gift. These beautifully colored and flavor-filled cookies are sent in a silver gift box. Each box comes with 26 cookies, including such flavors as Orange Blossom, Rose, Passion Fruit, Lemon, Chocolate, and more. 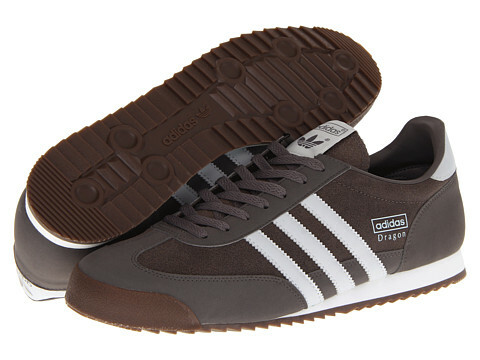 The Adidas Originals Dragons were first released in the early 1970s as a training shoe. These soon became one of the most popular trainers in that time. It’s low-profile silhouette, mesh upper, suede overlays, and textile lining give that classic Adidas style. It’s footbed, EVA wedge midsole, and gum-rubber outsole give its cushioning and comfort. A wide selection of colors are available. You don’t need your own boat or yacht to wear these trendy boat shoes. 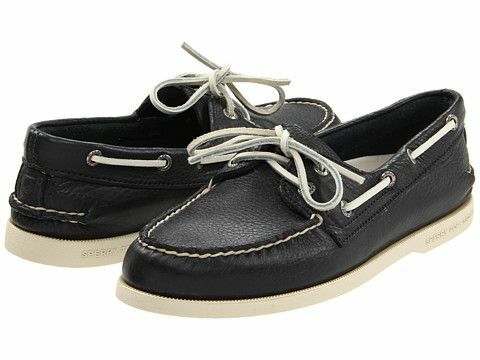 The Sperry Top-Sider Authentic Original Boat Shoes are great to wear on the streets or on the sea. They are comfortable, casual, water/stain resistant, with wet/dry outsole traction. Pick from multiple colors. Watch this video for more info. 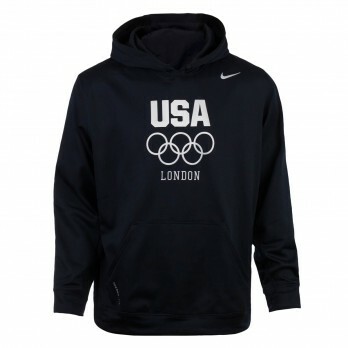 Support and cheer on your US Olympians in London with this navy-colored 2012 USA Olympic Rings Hoodie from Nike. Watch with patriotic pride in this quick-drying microfiber fleece hoodie that uses Nike’s Therma-FIT fabric. This fabric helps keep body heat in and the cold/wind out. The official USA Olympic logo, “London”, and the Nike swoosh are featured stylishly on the front. 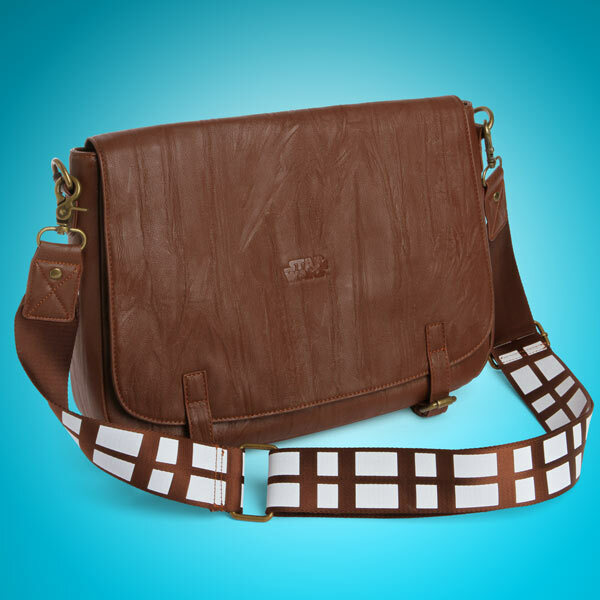 The Star Wars Chewbacca Messenger Bag is perfect for storing needed supplies while smuggling goods across the galaxy or fighting Imperial forces. 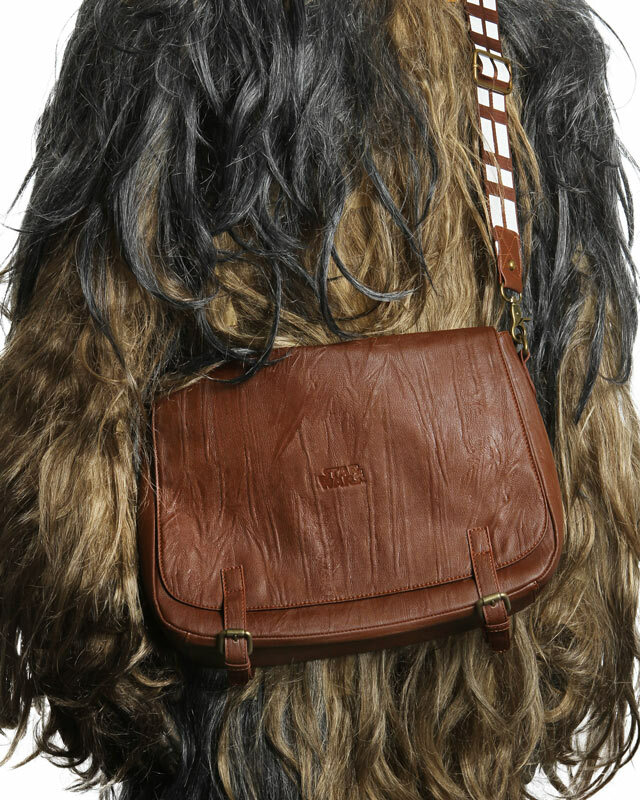 This Wookiee bag has Chewbacca’s signature bandolier-style strap. It’ll fit a tablet, netbook, or an 11″ MacBook Air. Take some great pictures and videos with your iPhone 5 or 5s. 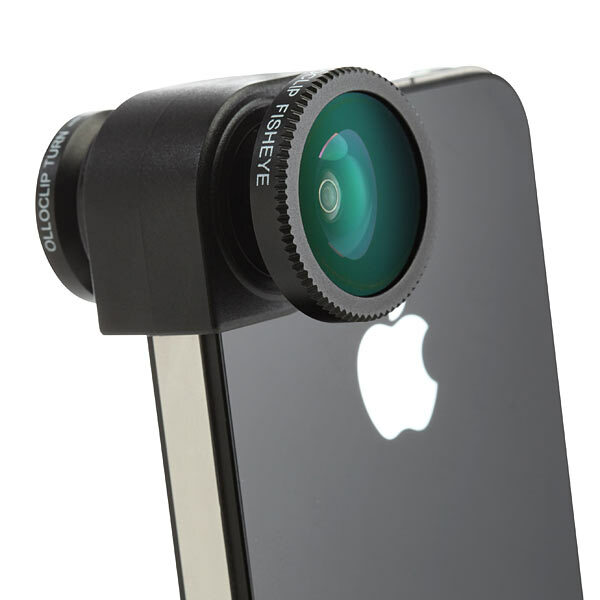 Just easily slide on the Olloclip iPhone Camera Lens, and you can use three different types of lenses. Use the fisheye lens to capture a nearly 180 degree field-of-view; the wide-angle lens to double the field of view; and use the macro lens to apply roughly a 10X multiplier while focusing within 12-15mm of your subject. The Whiskey Lover Set is a perfect gift for the refined gentleman. This set includes 2 tumblers made by a 200 year old glassworks company from the Czech Repbubic, and 6 whiskey stones made from soapstone in Vermont. 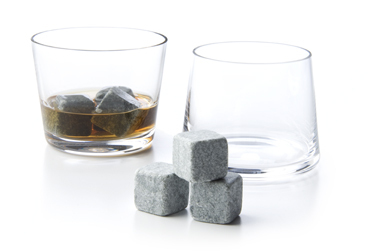 The whiskey stones can be chilled and used in place of ice cubes, so as to not dilute your drink. This is perfect for sitting back and enjoying a few sips after a long day. The Da Vinci Premium Poker Set has everything you need for a fun poker night with the boys. Feel like a pro with this high quality premium set. 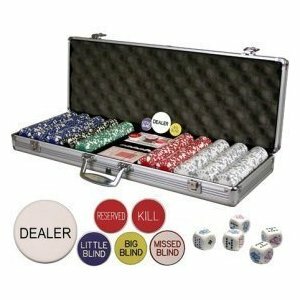 This set includes 500 11.5 gram card suited poker chips, 2 decks of playing cards, 5 dice, and 6 poker dealer buttons. This all comes with a heavy duty aluminum case to fit everything. Perfect for playing at your home or taking it to someone else’s! Rest comfortably on the DoubleNest Hammock from Eagles Nest Outfitters during your next camping trip. 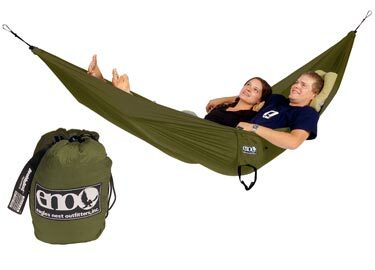 This large comfortable hammock can fit 2 people (or more) up to 400 lbs. total. Pack it easily by scrunching it down into the size of a large grapefruit in it’s attached bag. Setup is convenient as well, especially with the optional Slap Straps (Pro). 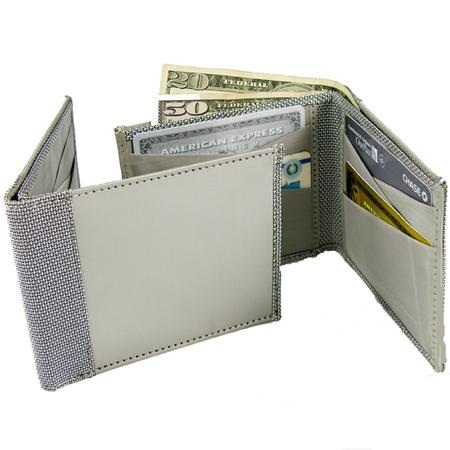 Keep your cash and credit cards secure with this slick Stainless Steel Wallet. This wallet is able to block radio frequencies, preventing identity thieves from swiping your credit card’s information through its RFID chip. It’s made with smooth woven stainless steel cloth and ballistic nylon. It has a billfold area, 2 internal slots, and 6 credit card slots. Pick one with either unique criss-crossed slots or straight slots. Looking to do some walking, hiking, trail running, or all of the above? 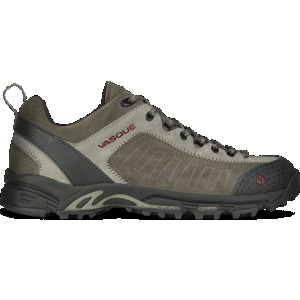 Then you need the Vasque Juxt 7000 Multisport Shoes. These comfortable and durable shoes have an EVA midsole with TPU plate for support, and the Vasque Off The Grid outsole for added grip. The cool aluminum/chili pepper color also make them look great for either the trails or streets.